I would like to provide you a brief update with respect to Section 702 of the Choice Act. Today the Secretary of the Department of Veteran Affairs announced a blanket waiver to all non-compliant states until December 31, 2015 (granted a waiver). In November, I wrote about the Veterans Access, Choice, and Accountability Act of 2014 (“the Choice Act”) which included a provision affecting students using the Post-9/11GI Bill® and Montgomery GI Bill. 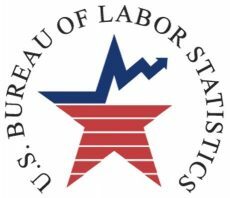 The law requires us to disapprove programs under the Post-9/11 GI Bill and the Montgomery GI Bill-Active Duty at a public institutions of higher learning if the school charges certain individuals tuition and fees in excess of the resident rate for terms beginning after July 1, 2015. We’ve been working with every state and territory since December on complying – no state or territory has indicated its schools do not intend to comply with the law. 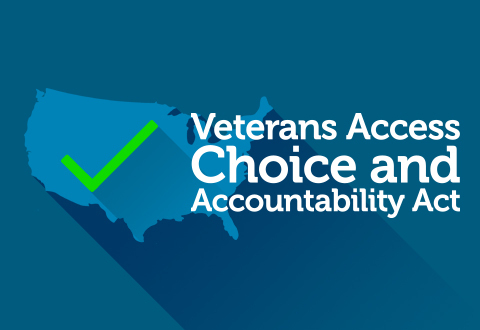 In fact, as of today 21 states comply with the resident rate-requirements of the Choice Act (www.benefits.va.gov/gibill/702.asp). Folks may read our new FAQs by visiting https://gibill.custhelp.com/app/answers/list and searching “702.” They can also call our hot line at 1-888-GIBILL-1 to speak with a Customer Service Representative who is ready to answer their questions.